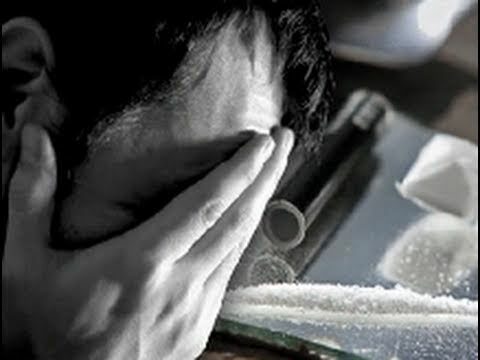 The initial stage of narcotic addiction is characterized by a loss of control over the use of the substance. A man tends to become more and more likely to feel drowsy. Narcotization is the main goal, as society, place, atmosphere where narcotics or alcohol are taken are becoming less important. Regardless of how close observers see changes, the addict himself persistently denies the negative effects of substance use, is uncritical in his condition, is not able to properly assess the situation, and he often enters into conflict with others. This is about forming a psychic desire for narcotics or alcohol. In the middle stage, the use of the substance becomes regular. Increased doses (increase intolerance) are required to obtain the desired result. In the absence of a substance (alcohol, heroin, benzodiazepines), unpleasant, sometimes painful and dangerous physical manifestations of abstinence syndrome develop. In the abuse of psychostimulants, marijuana, hallucinogens, psychological problems prevail – insomnia, apathy, squalor, nervousness, depression, intense desire to take narcotics. At this stage, the person sees the negative side of narcotization – problems with health, psyche, discord in the family, loss of work. Most often, addicts turn to help at this stage. The final stage of narcotic addiction is accompanied by irreversible changes in the organism. The consequences of the use of narcotics or alcohol lead to senility, a decay of personality, dementia, death.